Medicine information should make choosing and taking medicine simple and stress free. But more often than not it is difficult to read, to navigate through, understand, or to confidently follow – which can be dangerous! 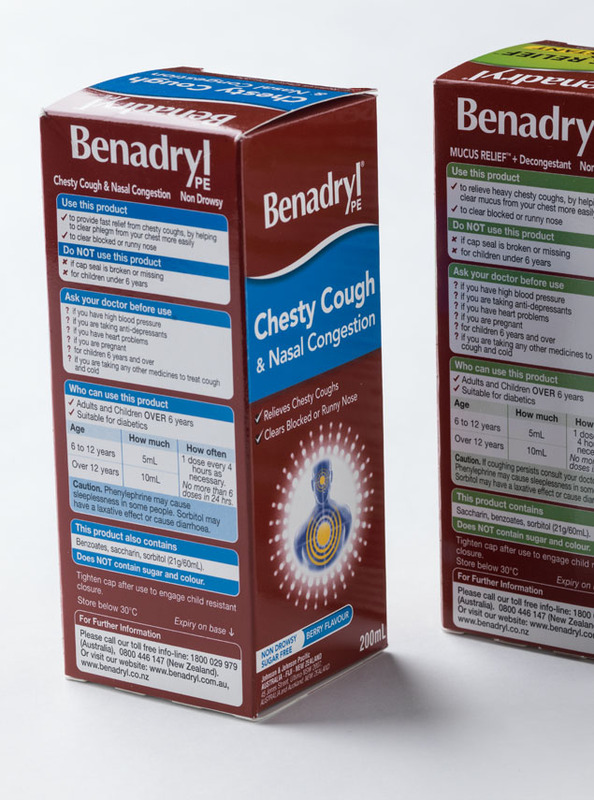 Through design, research and a healthy open-mindedness we were able to develop new packaging and instructions for Pfizer’s complete range of over–the-counter (OTC) medicines, including Sudafed, Codral, Mylanta, Nicorette and Benadryl. 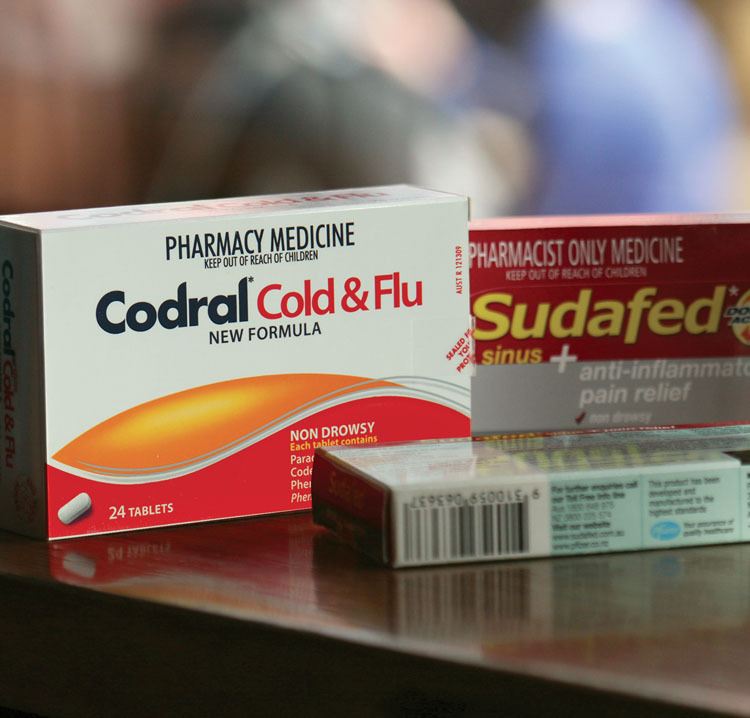 Within 12 months of launching the new packaging, Codral’s share of total cold and flu sales rose from 42% to 61%. Customers did call the helpline, not to complain, but to praise Pfizer for their ‘easy to use’ packaging. This was a project for the Communication Research Institute. We worked on it together with mentor and friend Professor David Sless.